Why do some electronic devices work better with single-use alkaline batteries? 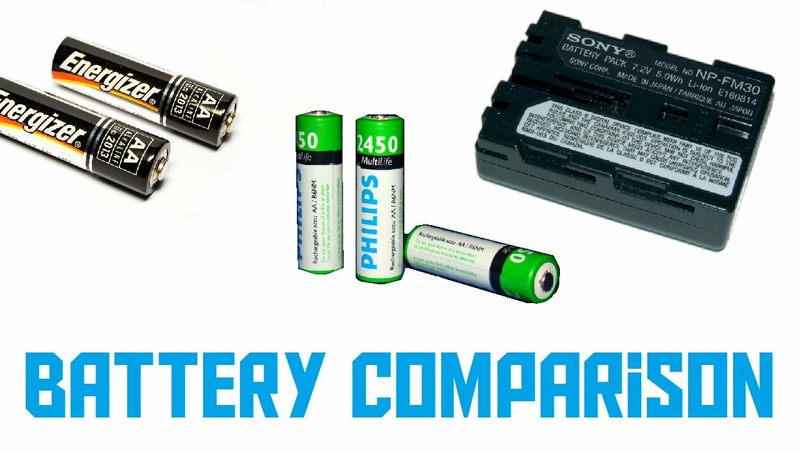 Comparing with rechargeable nickel metal hydride batteries, the internal resistance of the rechargeable battery is smaller but the output current is larger, for those small electrical appliances which are not suitable for large current, apparently, single-use alkaline battery is a better choice. Why are circuit breakers better than fuses? What are the advantages of transformers? Previous：How do I connect LED and resistor to a speaker? Next：What is the relationship between resistance and diameter?